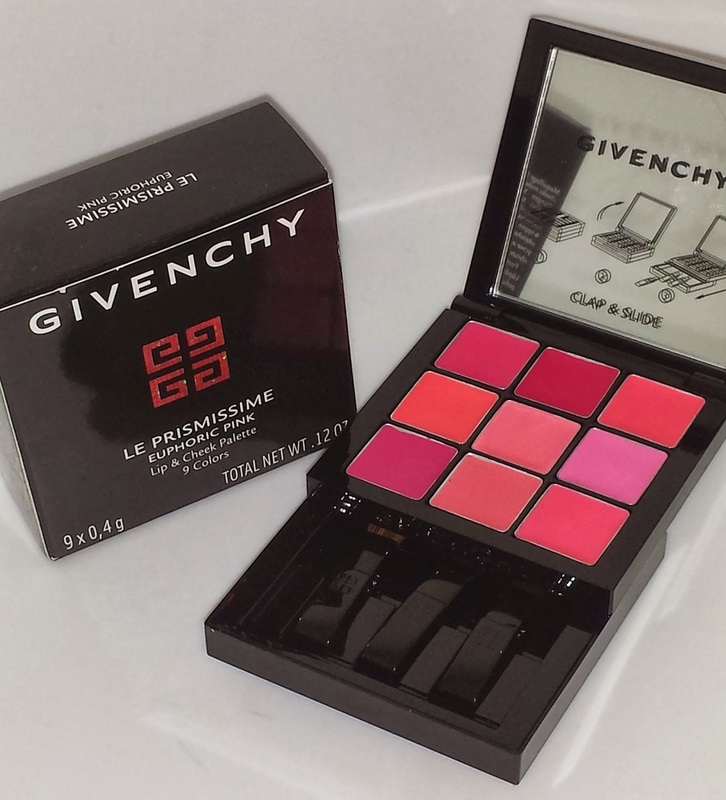 Prismissime Euphoric Pink is a new limited edition lip and cheek palette from Givenchy. It is part of the Over Rose collection. A collection that boasts shades inspired by fresh blossoms that convey the feminine inspired shades of pink! 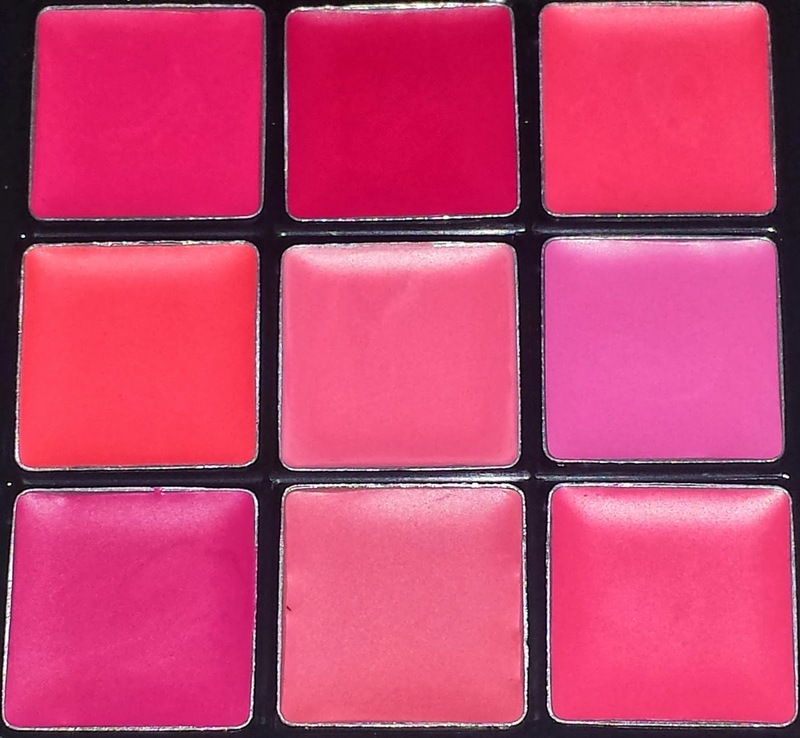 The palette houses nine positively gorgeous spring-like shades for the lips and cheeks. The colors range from pale pink, peach and berry shades with names such as: (top l-r) Passionate, Loving, Youthful, (middle l-r) Romantic, Tender, Childlike, and (bottom l-r) Aphrodisiac, Sentimental, Dreamer. The non-sticky formula for the palette is creamy with no sparkle, glitter or shimmer. It can be slightly drying and I experienced, with a few of the lighter shades, minor settling into the lips. Each shade has a matte finish and applies as a lipstick when used in conjunction with the enclosed mini lip brush applicator. When applied with the fingertips it appears more as a semi-sheer lip stain. 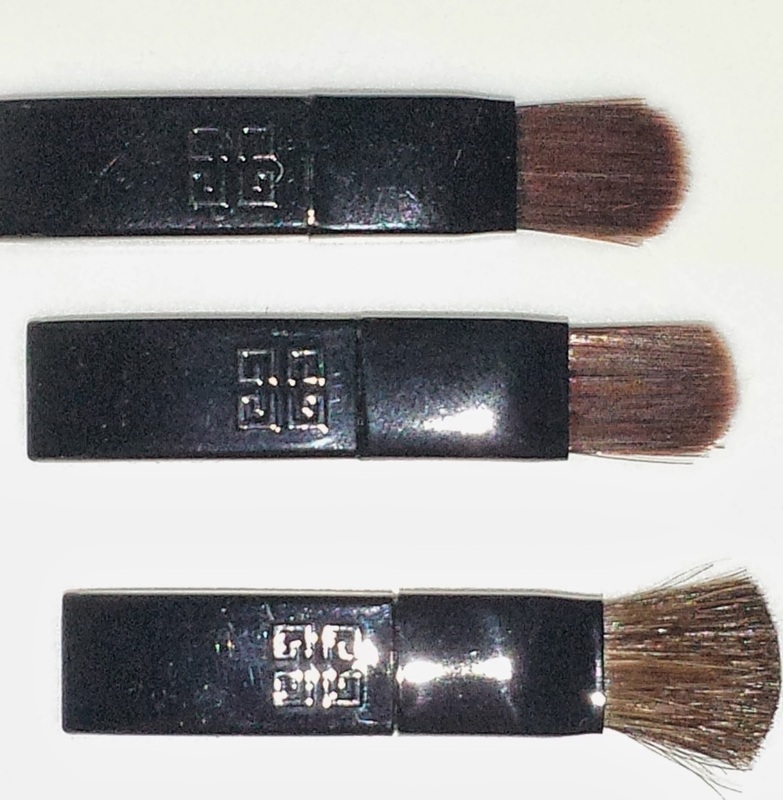 As a blush it doesn't take much product due to the extreme pigmentation of each shade. Whether you apply only one color or several mixed together, the shades can be applied with the enclosed mini brush applicator or with the fingertips. Either way will work, it just all depends on the intensity that you are seeking. 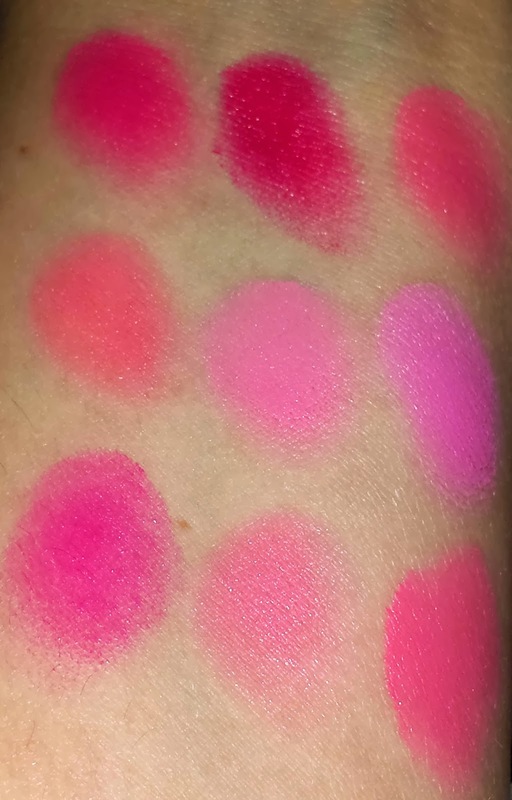 The brush applicator will pick up more product for a bold "pop" of color whereas using your fingertips will provide a semi-sheer look. 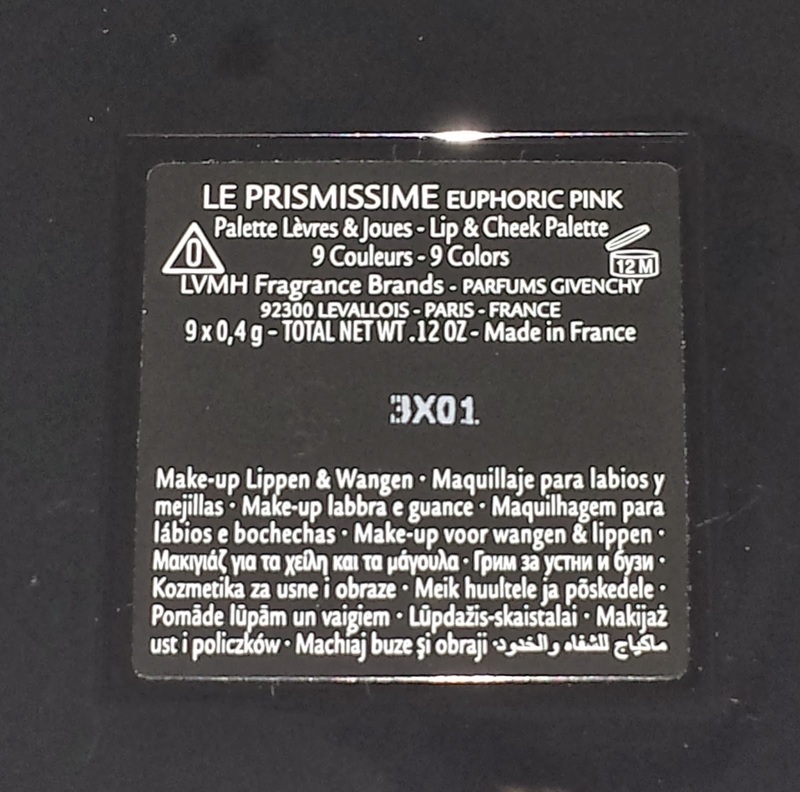 The Euphoric Pink lip and cheek palette currently retails for $69.00 USD and it contains .12 oz of product. 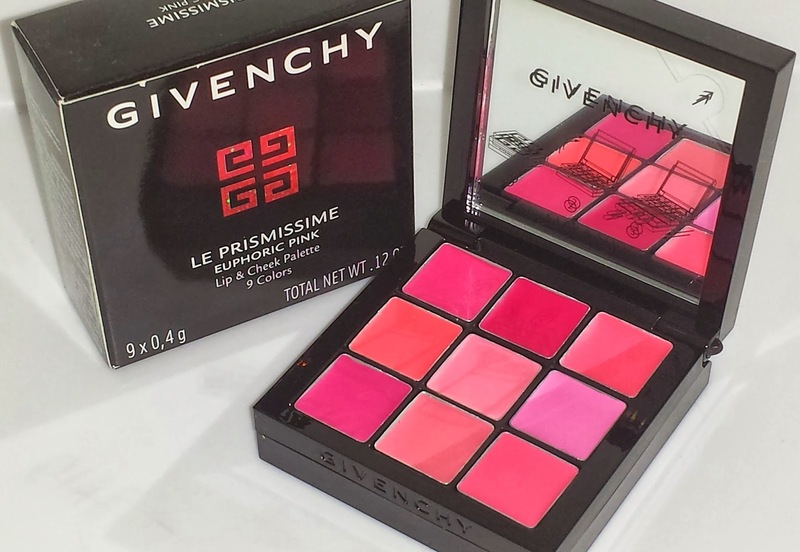 Typically you can purchase Givenchy beauty products online from Sephora so I'm hoping that they will carry this beautiful palette as well (as of yesterday it still wasn't on their website). BEAUTY BLOGGER OBSESSED WITH FASHION, YOUTUBE, MAKEUP AND COFFEE! BASICALLY A DAY IN THE LIFE OF A BEAUTY BLOGGING, MAKEUP WEARING, COFFEE DRINKING, FASHION OBSESSED BEAUTY SHOPAHOLIC. On my blog I review beauty products ranging from skincare, haircare, cosmetics and nailcare as well as providing swatches and pics of products purchased or sent for reviewing purposes. Disclaimer: All information presented and contained herein on JaydedDreaming.com is indicative of the express personal opinions of Mary Heffner and is not intended to reflect or replace professional advice, treatment or care by a licensed physician, dermatologist, or medical professional. All products on this blog were purchased by me unless otherwise noted. www.JaydedDreaming.com Copyright 2008-2016 All Rights Reserved. Simple theme. Powered by Blogger.